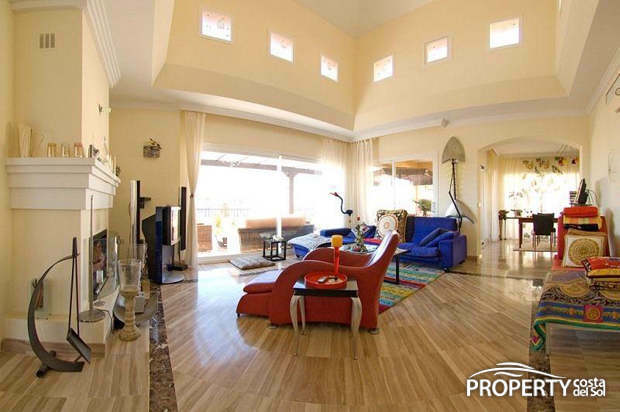 Fantastic 4 bedroom penthouse walking distance to all amenities in Elviria and the beach. 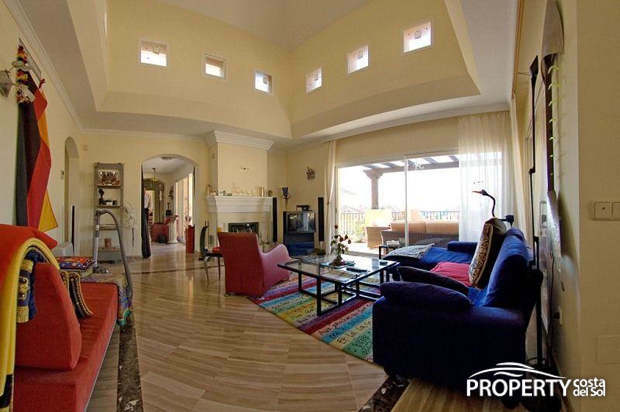 This spacious property in the quality development of "Hacienda Elviria" benefits of a large living area with high ceilings. 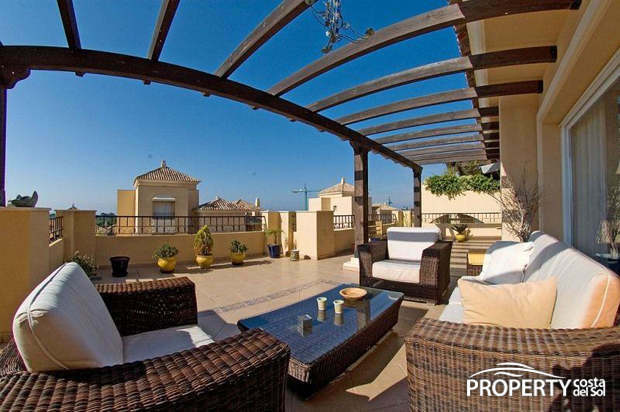 From the big terrace you can enjoy partial sea views. Furthermore this south facing penthouse benefits of marble floors throughout,fitted kitchen, double glazing, roof terrace etc. 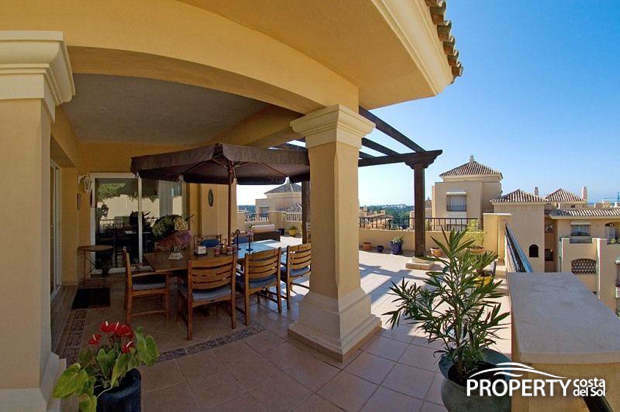 ELVIRIA is a sought after community located about 15 minutes east of Marbella. It is well equipped with services, amenities and entertainment facilities. Because this is a coastal urbanization, many homes are within walking distance of the beach. Also conveniently located are the Santa Marìa and Santa Clara golf courses with their respective clubs; two more courses - Golf Club Marbella and Golf Rio Real - are only a short drive away. Cabopino port offers nearby moorage to Elviria residents with Màlagas international airport only 50 kilometers away. Health services are also nearby in the form of one of Màlagas most prestigious hospitals, Hospital Costa del Sol. Also on site is the English International School serving primary and secondary students. The areas five star luxury Don Carlos Hotel is a local landmark and just one of the many 5 star hotels available in this area. 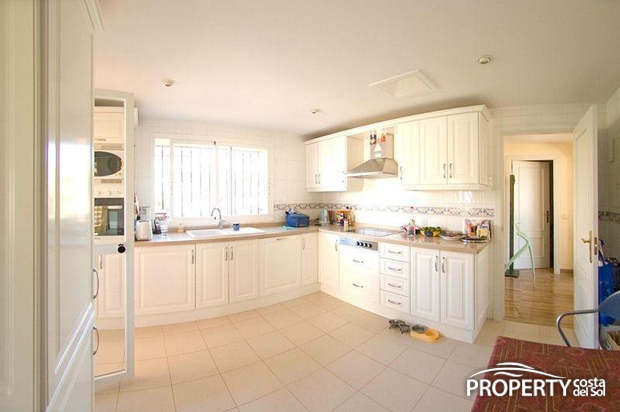 Yes, please send more information about this property with ref.no: 514.